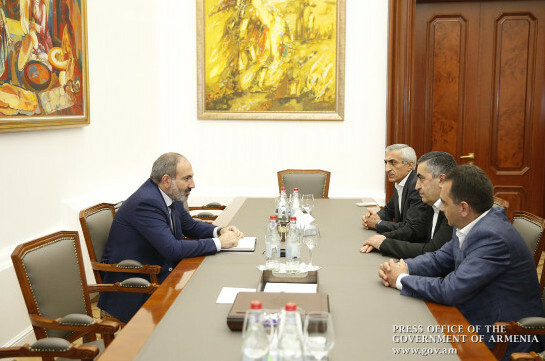 Armenian Prime Minister Nikol Pashinyan received today head of the ARF-D faction Armen Rustamyan, faction member Spartak Seyranyan and ARF-D Supreme Body representative Arsen Hambardzumyan. The prime minister attached significance to the political dialogue and highlighted the ARF-D’s role in the political life of the country. “I hope our conversations, political processes awill proceed in the lines of logic of ocooperation, and we are ready to undertake all the necessary steps for it,” he said. 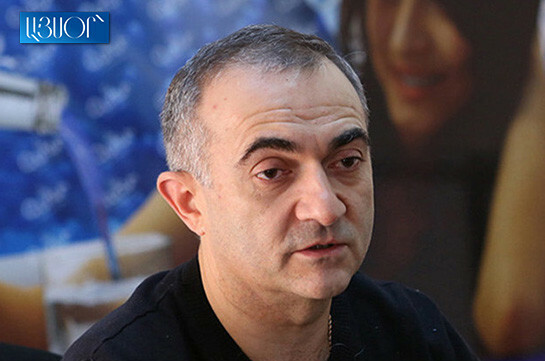 Rustamyan stated that ARF-D is a party with its constant ideas and political positions irrespective of the developments taking place in the domestic political life. He stressed that irrespective of all developments the cooperation between the forces must continue for the sake of the country and for confrontation of all the external challenges. “In this phase it is very important to find solutions to the issues based on mutual respect, ability to listen to one another as cooperation also supposes discussions and why not debates. I am convinced that we will be able to reach an agreement as our goals are the same,” he said, adding that the party has supported the revolution from the very beginning and understands that it has yet phases to pass through. “It is necessary to reclassify and pass to the implementation of work. You can always expect our full support in it,” Rustamyan stressed.